More characters are coming to Tekken 7 in the future, and among some fan-favorite returning characters will also be a very surprising addition. The Tekken 7 Season Two characters will include Anna Williams, Lei Wulong and Negan from The Walking Dead series. 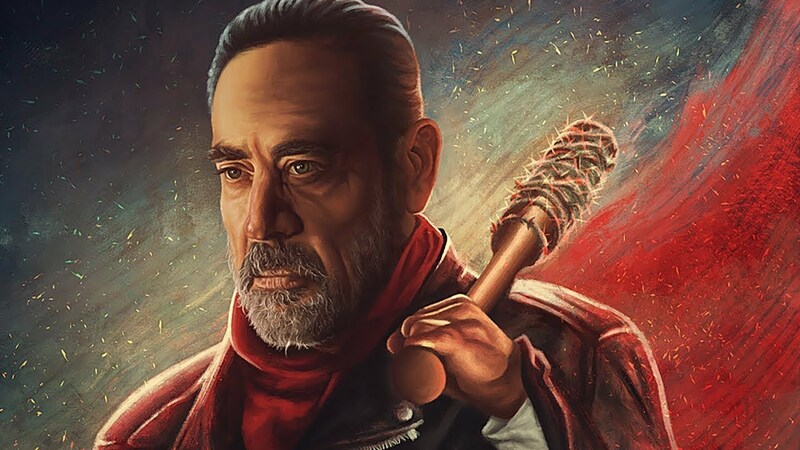 The Bandai Namco fighting game already includes several guest characters, Akuma from Street Fighter, Geese Howard from Fatal Fury and The King of Fighters and Noctis from Final Fantasy XV, but Negan’s inclusion is definitely unexpected, being the first one from a popular TV Show. A new trailer showing the characters has also been released, and you can check it out below. Introducing a brand new lineup of warriors stepping into the TEKKEN 7 ring! With Season 2 of the TEKKEN 7 Season Pass, fighters such as Anna Williams, Lei Wulong and Negan from AMC’s The Walking Dead join the fight! As the personal bodyguard of Kazuya Mishima, Anna Williams is a beautiful and intelligent officer with deadly fighting skills, and serves to drive her sister Nina crazy! Lei Wulong makes his long awaited return to TEKKEN, sporting new digs and his deadly Tiger, Crane, Leopard, Snake, and Dragon styles! Tekken 7 is now out on PC, PlayStation 4 and Xbox One.